Why Choose Stumptown for your next event? 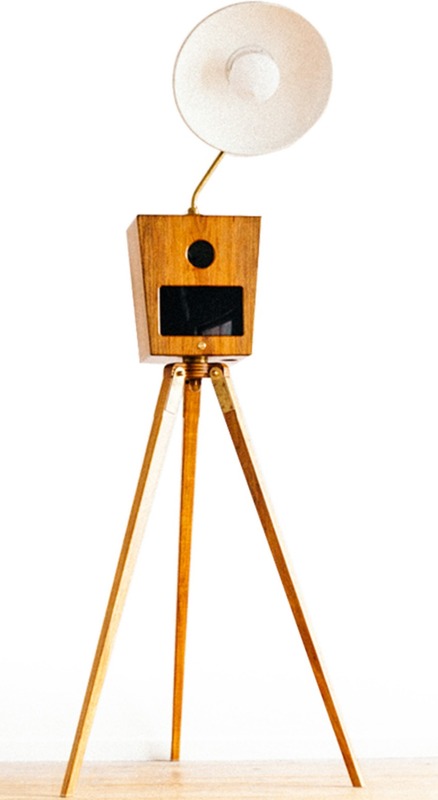 WHY CHOOSE STUMPTOWN FOR YOUR PHOTO BOOTH RENTAL? Stumptown Booth offers the largest selection of photo booth rentals in the Portland area with a unique selection of modern photo booths for your event. With 18+ different photo booths we&apos;ve got the perfect one for any party. Add in over 100 different backdrop choices, custom design, amazing props, and even more amazing staff for the best photo booth experience possible. We promise to exceed your expectations and be the easiest part of your event. WE TAKE THIS FUN STUFF SERIOUS. We know you shouldn’t judge a book by it’s cover, but we hope you judge our booths by the quality of our cameras, professional lighting, industry standard printers, huge selection of backdrops, premium props and great, great staff. Stumptown Booth is the real deal, and we’re home grown right here in Portland, Oregon. When you think of a modern photo booths, think of us. No one has a larger selection of booths. We&apos;ve got one that&apos;s going to be perfect for you. Our photo booth offers the fastest printing times of any booth out there, 7.5 seconds to be exact. So your photos will be ready when you are. Did we also mention that Stumptown Booth comes standard with a professional printer, offering archival, high gloss prints in vivid color? Our easy to use touch screens gives you a live view while using the photo booth, allowing your guests to prep each pose to make sure they get each one just right. That means instant gratification for your hard earned poses, and more sharing in the sharing in the crazy photo booth awesomeness. 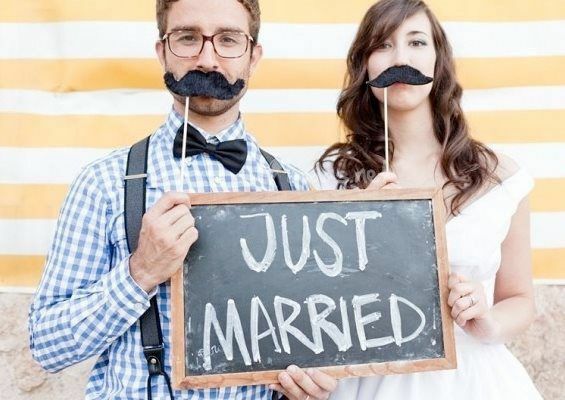 We love props, and feel that a photo booth party isn’t complete without them. We are constantly updating our selection, and keeping up with the trends. We can even create custom props made just for you! No one brings a bigger or better selection of props to your party. Upload your photos to your Facebook or Instagram page! Make all your friends jealous of your Uber cool social life. Create a hashtag for your party and we&apos;ll add it to the share message. Can you say #party? We know not everyone partakes in the social craze, but even grandma has email. So let her share in the sharing. Want to text that pic? Go for it! We&apos;ve got social sharing programs that can be customized for your party, brand or product. Our add-ons are meant to add maximum fun to your party. 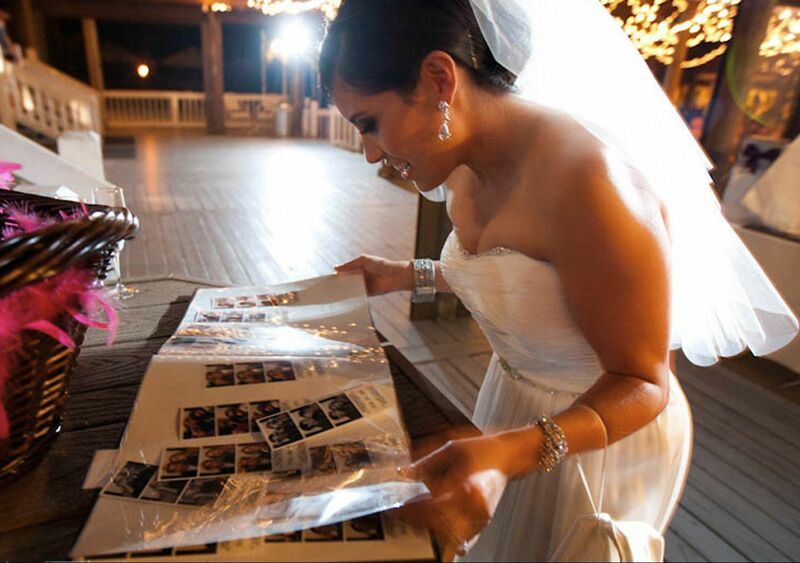 From keepsake photo albums, projectors & huge TV&apos;s for slideshows, hashtag printing and more. Just ask! We&apos;ve got lots to offer!